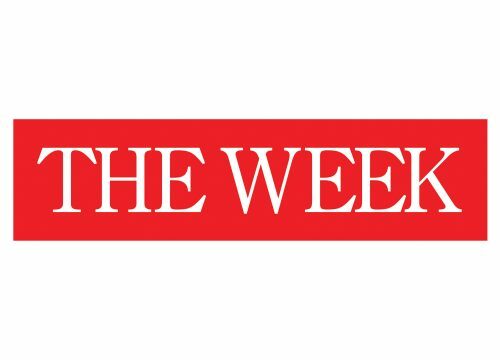 The Week takes the very best of the British and international news and comment, and distils it into just 35 succinct editorial pages, helping to keep its readers abreast of events and form your own opinion of the latest issues. 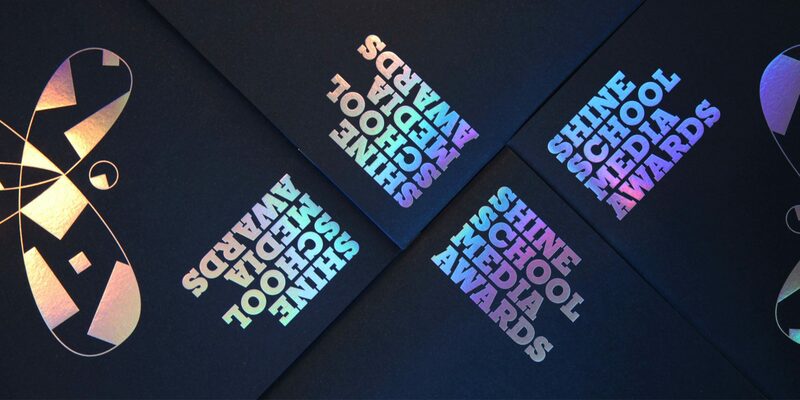 Shine encourages the next generation to devise, create and manage content in the best, most imaginative way possible. Imagine your business being at the centre of this recognition. Taking the hand of a young student and helping them onto a career path towards their dream.